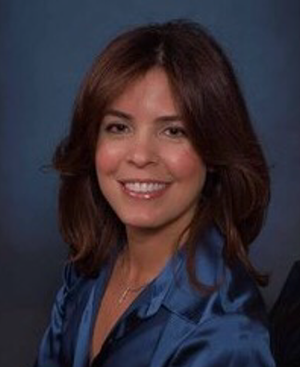 Dr. Cruz Coronel graduated from Ponce School of Medicine, Ponce, Puerto Rico in 1998. She then completed her Family Medicine Residency at the University of Texas Health Science Center, San Antonio, Texas in 2001. She is Board Certified by the American Academy of Family Physicians. She is also a member of the Florida Medical Association and the Broward County Medical Association. She has been named one of the “Top Doctors of South Florida”, according to America’s Top Family Doctors Magazine. She has volunteered with Feed My Starving Children and Haitian Disaster Relief. Dr. Cruz Coronel has been with General Practice Associates since 2001. She is fluent in Spanish. She is passionate about promoting women’s awareness, healthy lifestyles and preventive medicine for all her patients. In her spare time she enjoys exercising, traveling and spending time with her husband and two children. Volunteer in Puerto Rico Hurricane relief.